This box mod kit includes Innokin iTaste SD20 MOD battery 2000mah and Endura T22 tank with the e-juice capacity of 4ml. 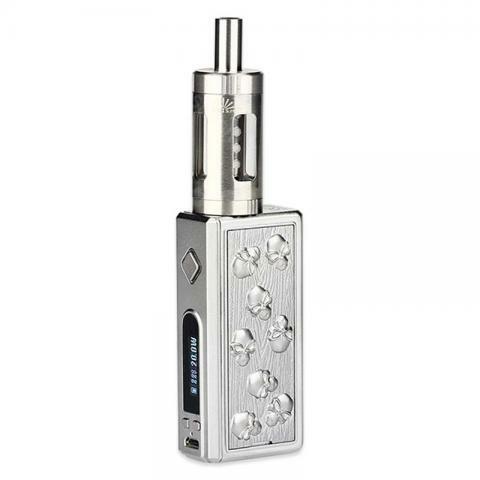 Powered by Evolv DNA20 chip, iTaste SD20 features Max output 20W and 2000mAh internal battery. This box mod kit includes Innokin iTaste SD20 MOD battery 2000mah and Endura T22 tank with the e-juice capacity of 4ml. 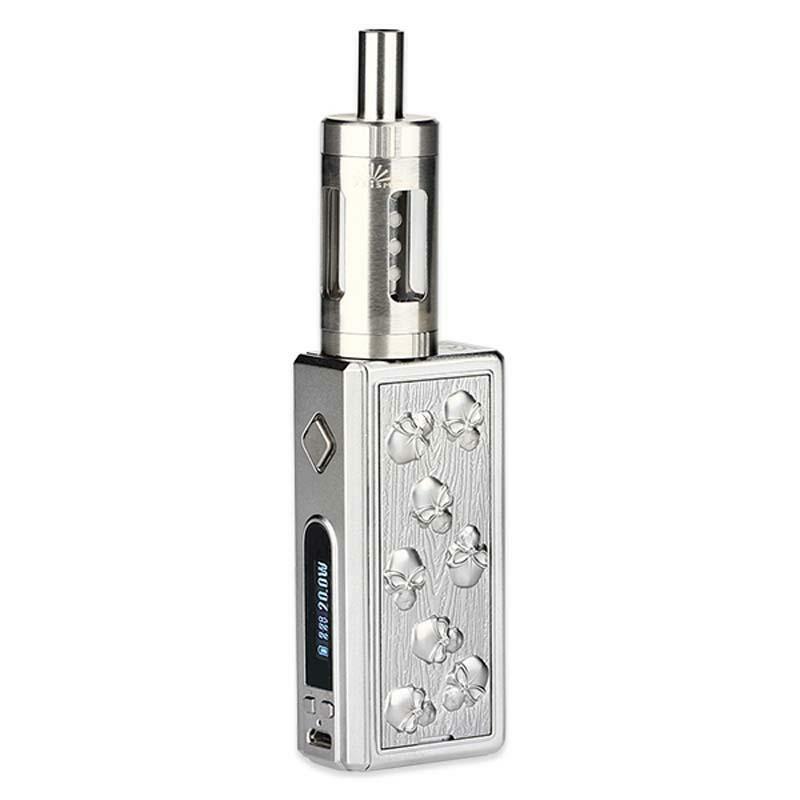 Powered by Evolv DNA20 chip, iTaste SD20 features Max output 20W and 2000mAh internal battery. It is designed to be one of the top-of-the-line compact all day vapes. my itaste sd20 kit works perfectly. I ordered black color and have been using it for half a month. Everything is perfect. Endura tank is with good flavor. Mod is easy to use and good battery life. Ordered this itaste kit for a friend. Shipping was fast and nice service here.